Enter the coupon code at checkout to take £20 off a first shop over £80 at Ocado. Click "Redeem Now" to view the online site of Ocado. Shop now. Apply the coupon code at checkout to receive £10 off a first shop over £50 at Ocado. 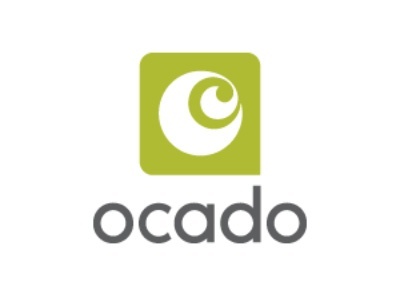 Click "Redeem Now" to view the online site of Ocado. Shop now!